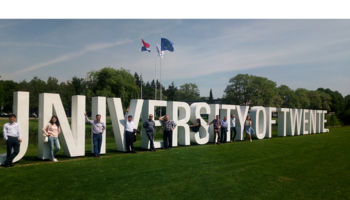 The international conference «BRIDGE – Best Practices in EU-Russia University Collaboration» took place on June 3—6 in Lappeenranta (Finland), bringing together the universities of Russia and the EU. 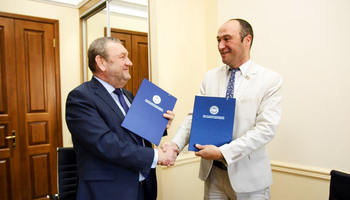 The conference focused on organization of cooperation (under the auspices of the TEMPUS program) for development and introduction of double bachelor's, master's and PhD degree programs. During the conference, TUSUR and Lappeenranta University of Technology discussed the development of their cooperation within the TEMPUS program and agreed on join postgraduate programs. 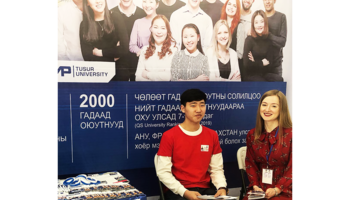 TUSUR was represented at the conference by introduced by an assistant professor of Department of Industrial Electronics, head of laboratory, Denis Pakhmurin, PhD . The new agreement will make it possible for postgraduate students to receive advanced training, along with the international PhD degree, enabling them to take advantage of all opportunities offered by the global scientific community.